Mechanicsburg – The Lawrence Chevrolet 410 sprint cars will compete in their first big event of the season at Williams Grove Speedway this Friday, April 18 at 7:30 pm when the 2014 Diamond Series kicks off with the running of the high-dollar Tommy Hinnershitz Memorial Spring Classic. Fireworks celebrating the oval’s 75th season of existence will also be on the card along with racing action featuring the super sportsman. The prestigious 30-lap Tommy Classic event will pay $7,500 to win out of a total purse of more than $30,000 with time trials setting the heat and feature starting grids. The winners share has been increased from $6,000 to $7,500 for the Tommy race thanks to a generous sponsor and historian from the Eastern Museum of Motor Racing who intends the contribution to honor Hinnershitz, the man who won the first auto race at the track in 1939 during this 75th anniversary season at Williams Grove. Formerly known as the Early Bird Championship, The Tommy Spring Classic took its name in 2007, now run in honor of the winner of the first ever motor racing main event at Williams Grove Speedway back in 1939. Winners of the event since taking the Hinnershitz name have been: Craig Keel, 2007; Brian Leppo, 2008; Lance Dewease, 2009; and Layton, 2010, 2012. The event was lost to rain in 2011 and last season, thus making Layton the reigning Tommy champion. The Tommy Classic is also the first date of the 2014 Diamond Series at Williams Grove. Don Kreitz Jr. is the defending series champion over the batch of races that carries its own point standings and season payoff. Another Diamond Series event comes up the following week, April 25 with the first appearance of the season by the All Star Circuit of Champions Sprints at Williams Grove Speedway. 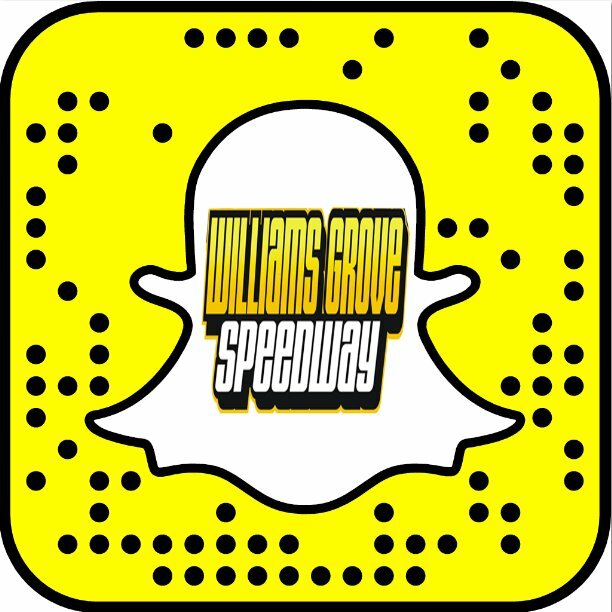 The Williams Grove Speedway Saturday Series races begin on April 26 with the Super Sportsman, 358 late models and street stocks on the program at 6:30 pm. 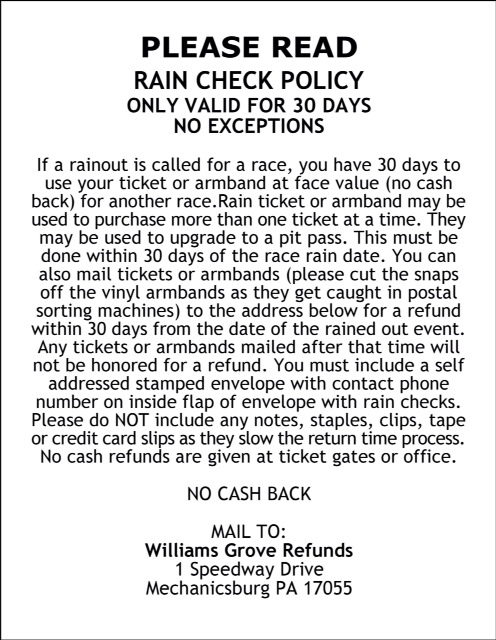 And remember, kids ages 12 and under are always admitted free at Williams Grove Speedway! 1988 No. 69 Don Kreitz Jr.
1990 No. 69 Don Kreitz Jr.
1992 No. 69 Don Kreitz Jr.
1993 No. 69 Don Kreitz Jr.
1994 No. 69 Don Kreitz Jr.